Over the last three decades, much progress has been made to support domestic violence victims and survivors, to hold abusers accountable, and to create and update legislation to further those goals. 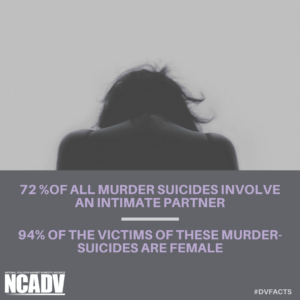 Domestic Violence Awareness Month (DVAM) was launched nationwide in October 1987 as a way to connect and unite individuals and organizations working on domestic violence issues and raise awareness for those issues. You can play an important role in honoring the accomplishments made and showing your support for victims and survivors. Acting with NCADV on social media gives you a chance to have a voice in the conversation about domestic violence.